Young minds are enquiring minds, often asking questions that adults can find hard to answer! 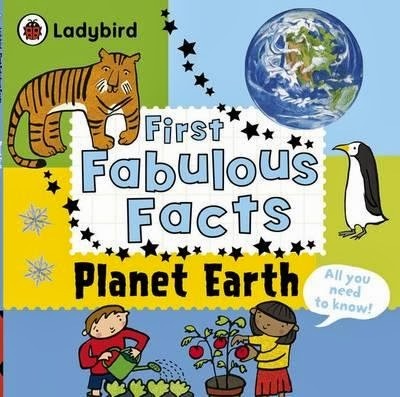 So, for the simply curious, the completely bemused and the budding scientists of all ages, here is a selection of books guaranteed to reveal more about our wonderful world. 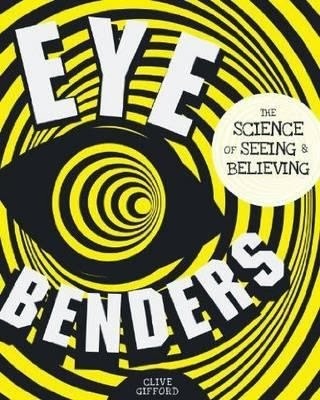 Eye Benders: The Science of Seeing and Believing by Clive Gifford, Ivy Kids, $24.95 RRP, 9781782400844. 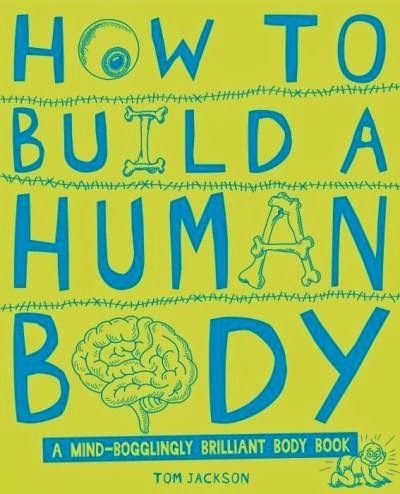 How to Build a Human Body by Tom Jackson, Scholastic, $29.99 RRP, 9781407137377. 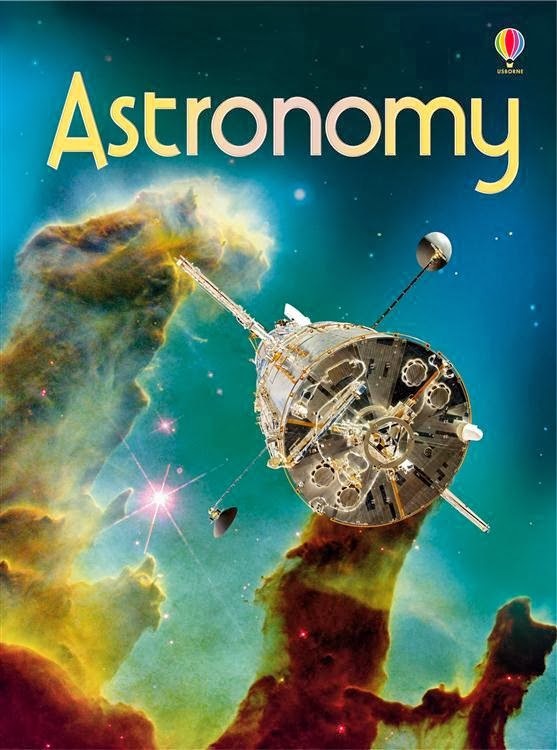 Astronomy by Emily Bone, Usborne Beginners, $9.99 RRP, 9781409565246. 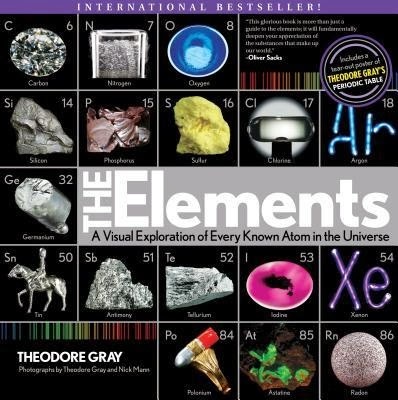 The Elements: A Visual Exploration of Every Known Atom in the Universe by Theodore Gray, Black Dog & Leventhal Publishers, $24.99 RRP, 9781579128951. 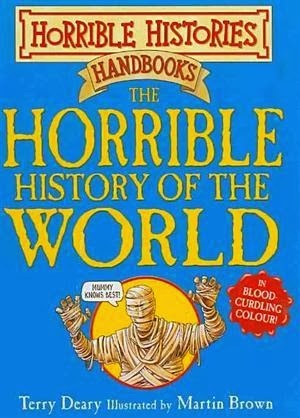 The Horrible History of the World (Horrible Histories Handbooks) by Terry Deary, Scholastic, $17.99 RRP, 9781407103501. 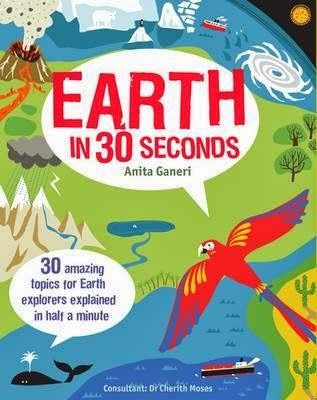 Earth in 30 Seconds by Anita Ganeri, Ivy Kids, $19.95 RRP, 9781782401094.